Andy and Taylor are back to cover a wide variety of different fans questions. 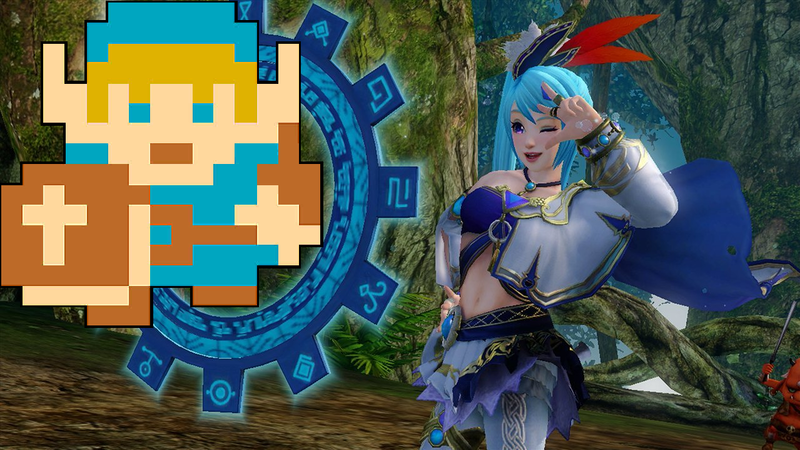 On the table is Link’s Reawakening, our thoughts on Lana from Hyrule Warriors, which Nintendo 64 game needs a sequel, Horizon: Zero Dawn impressions, and… what each Zelda race smells like?? It’s another episode full of fun and shenanigans, and just because it’s Taylor’s birthday, Andy doesn’t make fun of Young Link… that much! Listen here, and get ready for next week as Andy finally makes Taylor explain why he hates The Wind Waker! You won’t wanna miss that!